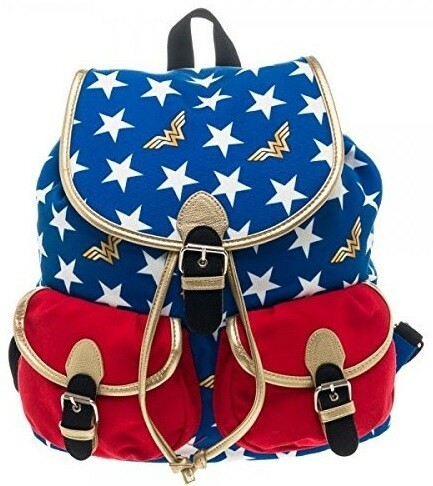 This knapsack bag is for the die-hard Wonder Woman fans! 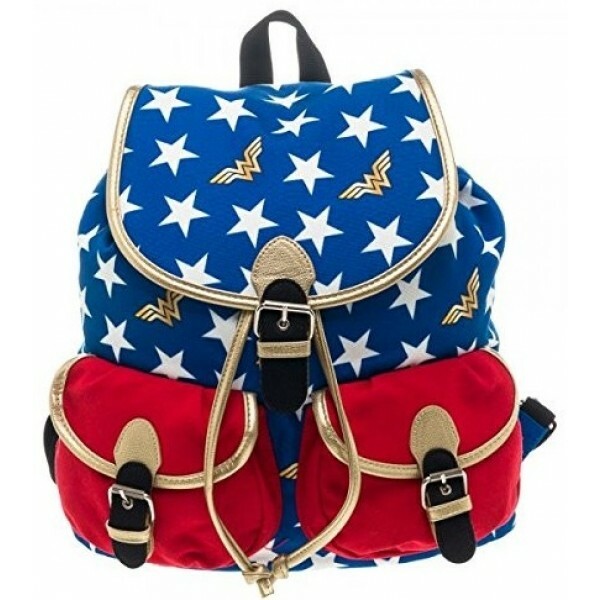 This 15 by 12 inch knapsack pays homage to the classic DC superhero with her iconic red, white, and blue pattern and gold logo. For more products featuring this daring superhero, visit our Wonder Woman Collection.